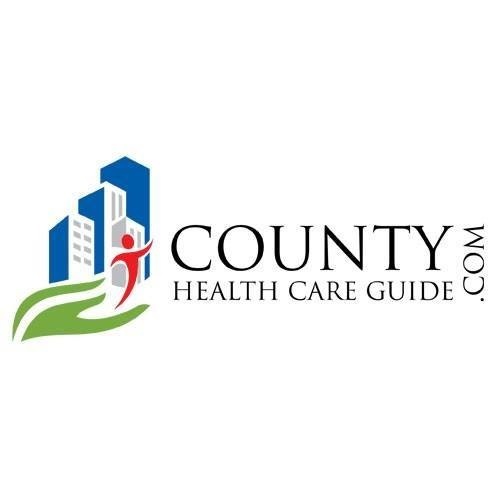 The County Health Care Guide WEBSITE and PRINTED DIRECTORY contain listings of all health care providers, services and offerings within the borders of Volusia County. A valuable and useful referral tool for health care professionals, as well as a user friendly and informative resource for the public. It is our mission to simplify health care for the provider and those seeking their treatment and services.